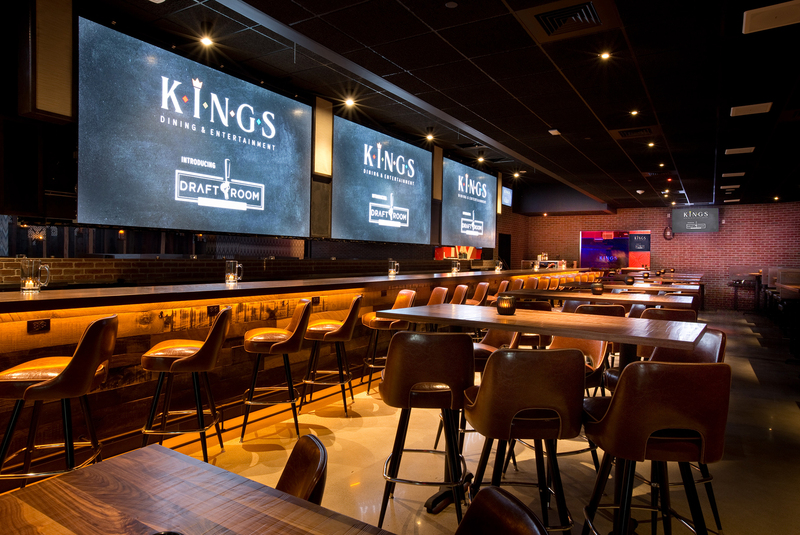 Bring your date night to KINGS for dinner & bowling on Valentine’s Day! Enjoy great food and drink features, including delicious fondues made for sharing. Make your Dine and Bowl reservation and get your voice ready because karaoke begins at 9:00pm.